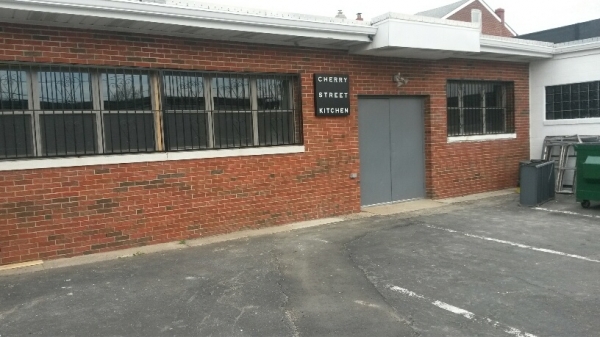 Licensed commercial kitchen and baking station on the Trenton-Lawrenceville NJ border, near Princeton, suitable for professional chefs, bakers, and food entrepreneurs/manufacturers. 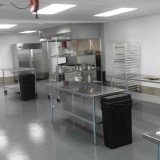 Large kitchen bays, single level, easy loading, LED lighting, air conditioned. 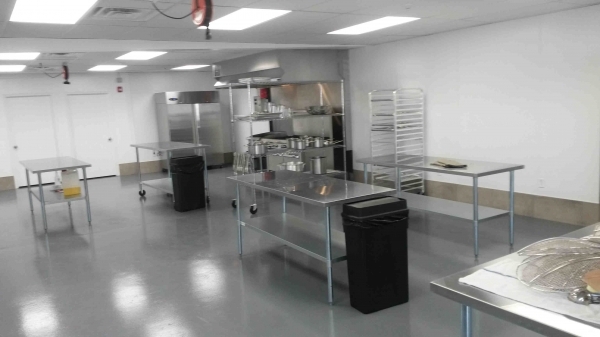 Small and large storage available, including pallets. Rent by the shift, half shift, or for regular times by contract. 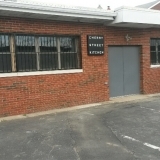 Friendly working environment, convenient to the Route 1 corridor in NJ and PA.